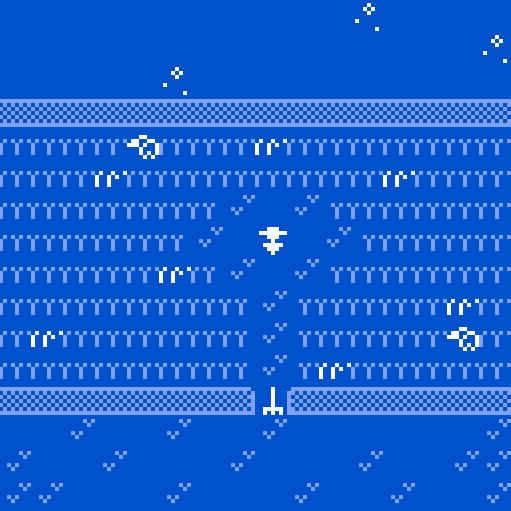 A game for the September 2018 Bitsy Jam ("Harvest"). 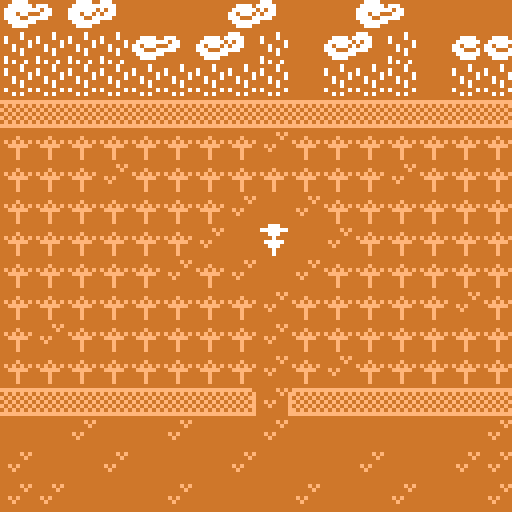 Play as a scarecrow and learn what it's like to watch the corn grow. Wow. A very sad story about a good dad scarecrow. I liked it very much-and I wished the scarecrow could scare away the raccoons too! It's a very interesting perspective told in a very interesting way. I really like what you did with the Harvest theme! It was a sad, but very well told narrative. Aww this is sad... it's unfortunate to see all the corn wither and die with no way to help it. This was a really creative story and perspective though and you did a great job!